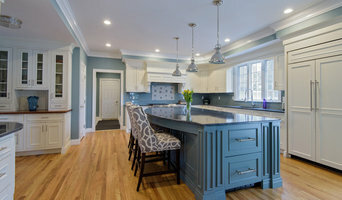 Fairfield's Leading Renovation Firm - 4x Best of Houzz! 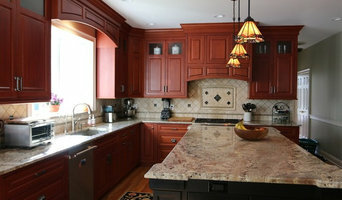 New England Artisans is a full service Design/Build construction company with its own staff, custom cabinet shop and tile-stone design showroom. This allows us to have complete control over the quality and timing of your project. Please visit our new Norwalk showroom/Shop location at 1 Muller Industrial Park, Unit 18A. 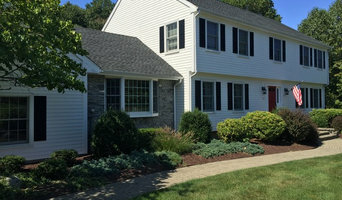 We would love to meet you!